Joshua gathered all the tribes of Israel to Shechem and summoned the elders, the heads, the judges, and the officers of Israel. And they presented themselves before God. 2 And Joshua said to all the people, “Thus says the Lord, the God of Israel, ‘Long ago, your fathers lived beyond the Euphrates, Terah, the father of Abraham and of Nahor; and they served other gods. 3 Then I took your father Abraham from beyond the River and led him through all the land of Canaan, and made his offspring many. I gave him Isaac. 4 And to Isaac I gave Jacob and Esau. And I gave Esau the hill country of Seir to possess, but Jacob and his children went down to Egypt. 5 And I sent Moses and Aaron, and I plagued Egypt with what I did in the midst of it, and afterward I brought you out. 1. Verse 1 lists the groups of people God was speaking to in this chapter. Who are they? What place do they occupy in Israelite society? 3. 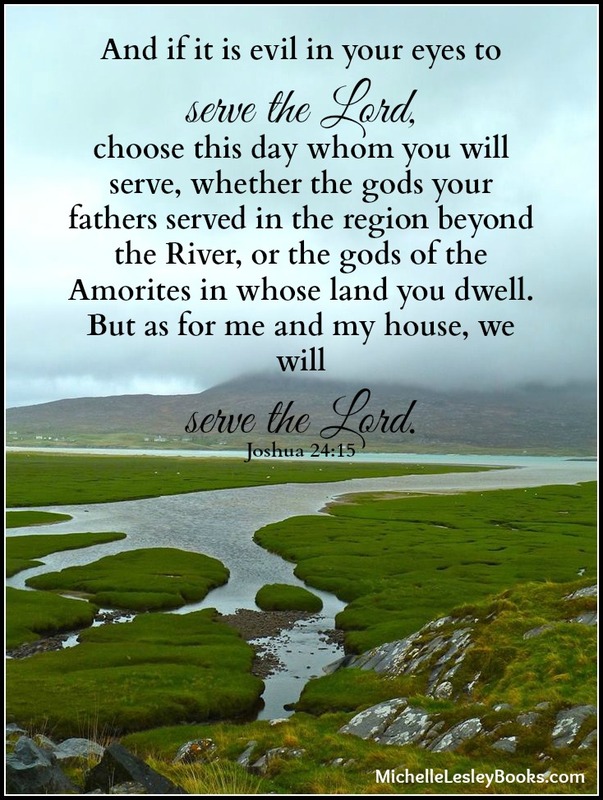 In verses 14-18, what ultimatum does Joshua put to the people, and what is their response? 5. What was the purpose of the stone Joshua set up? (26-27) Which ordinances of the church today can serve a similar function for Christians? Whenever I read Joshua 24 and hear his words to the people, I always picture a precariously placed rock teetering on the edge of a precipice. The precipice is the book of Judges, and I always feel sad about it. Thanks be to God that the Old Testament is not the last word.